Starting on Friday 19th October, Redwings Ada Cole will be celebrating all that we love about horses with a series of special “We Love” activities spread over three consecutive weekends. 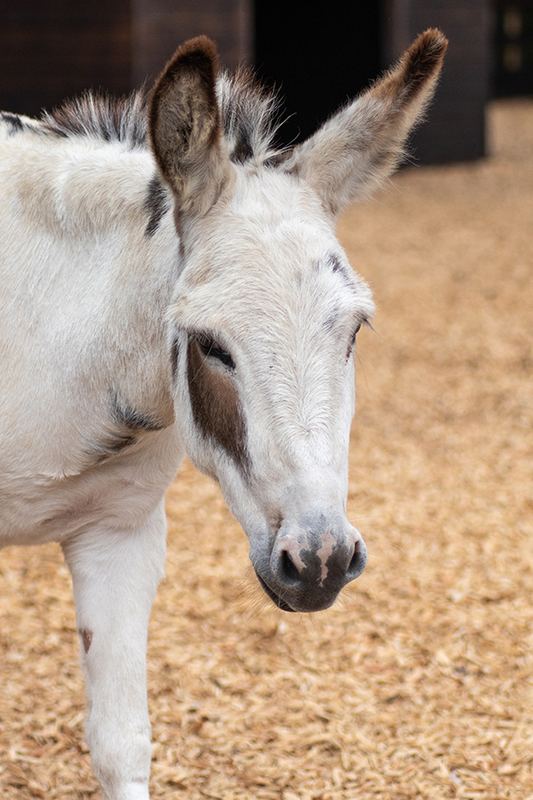 You’ll have the chance to join in with fascinating talks, have a go at pony grooming with Adoption Stars Elvis and Tinkerbell, and enjoy special meets 'n' greets with Adoption Star Zippy! 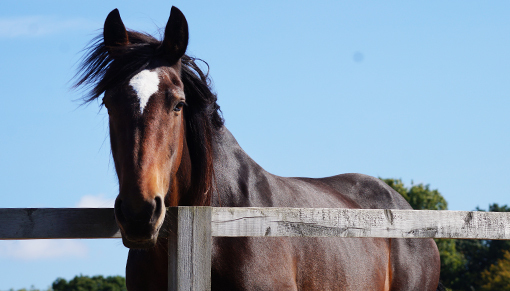 We Love Horses: Friday 19th October – Monday 5th November. After a fun-filled day, you can stop by our café for a delicious slice of cake and a hot drink. 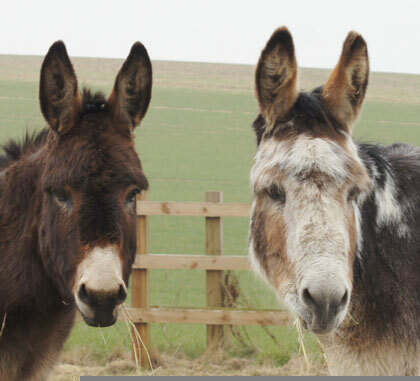 We also have a gift shop with a wide range of souvenirs that would make a perfect reminder of your day, with all proceeds going towards the 1,500 rescued horses, ponies, donkeys and mules in our care nationwide. Redwings Ada Cole is open every Friday, Saturday, Sunday and Monday, 10am to 4pm (closed Tuesdays, Wednesdays and Thursdays). Entry is free, and dogs on leads are welcome.